Guide price is per person. Based on 2 people sharing for 7 nights on All Inclusive. Departs from selected UK airports. Please call for more details, dates and durations. 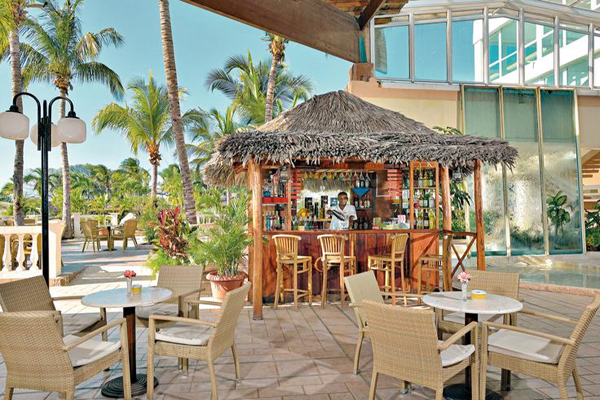 The Sol Cayo Coco Hotel is a great choice for people looking for a relaxing beach holiday in Cuba. The hotel sits directly on the fabulous white sand beach at Cayo Coco and offers some lovely views across the crystal clear sea. The hotel has an excellent standard of accommodation with a friendly atmosphere making it a firm favourite with couples and families seeking a laid back place to stay and enjoy Cuba. 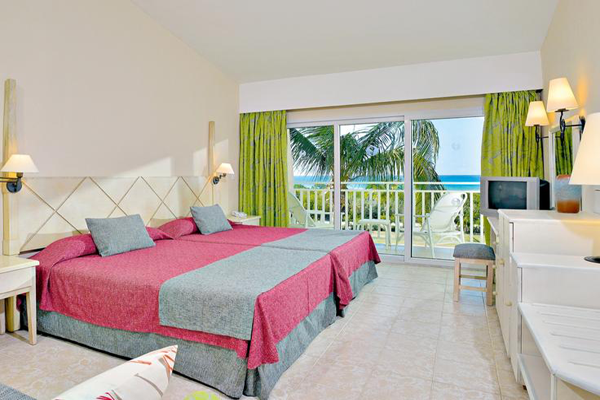 The hotel is situated white sand beach of LasColoradas around 2km from the off-shore coral reef. Rooms have two queen-size beds, individually-controlled air conditioning, direct-dial telephone, satellite TV, mini-fridge, hairdryer, full bathroom and balcony or terrace. Prices are based on 2 adults sharing on All Inclusive. Rooms for sole use and single rooms are available at a supplement. Family offer: two rooms next to each other (but not interconnecting) exclusively for 2 adults and 2/3children are available at a supplement. 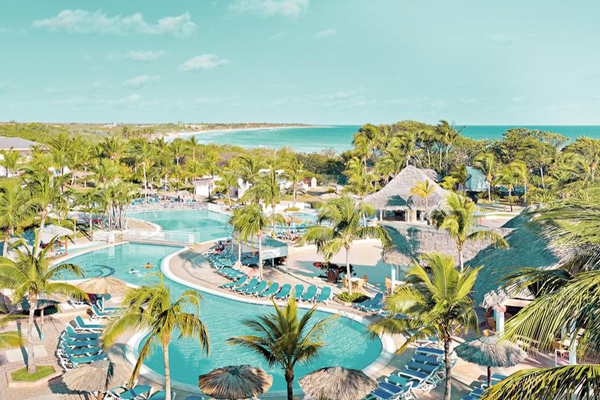 Call our Cuba Holiday Experts today on Freephone 0800 091 2855!